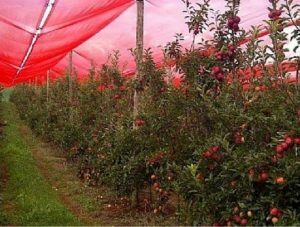 Apple growing research results show that shading nets help overcome weather extremes, increasing crop yields. damages, allowing for increased yields. farmers achieve full ROI on the installation of shading nets within 1-2 years. 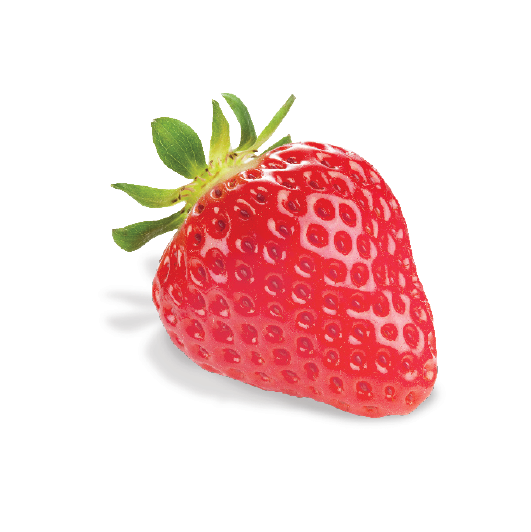 For more information, read the published article on IsraelAgri.